The "Ex-Gay" movement has been having a hard time lately. People and organizations claiming to be able to cure homosexuality have been experiencing a rough patch. Last year, California banned ex-gay therapy, and New Jersey and Massachusetts are considering banning it too. In June, Exodus International, the largest organization that sought to change people's sexuality, shut down after its leader issued a formal apology to all of the gay people they hurt. As this man so enthusiastically calls out, "Hip hip hooray for ex-gays. Hip hip hooray for ex-gays. Hip hip hooray for ex-gays." Although they predicted that thousands of "ex-gays" would show up, about ten people actually did. But the group was not disheartened by the turnout! Their website proudly states "One Ex-Gay Is Enough," and "While the turnout was humble, the enthusiasm among those who participated in Ex-Gay Pride was immesurable." Yeah, okay. UNFORTUNATELY, Ex-Gay Pride Month was canceled. But don't worry! Because September is now Ex-Gay Awareness Month. Yes, this picture is the picture used on their website. 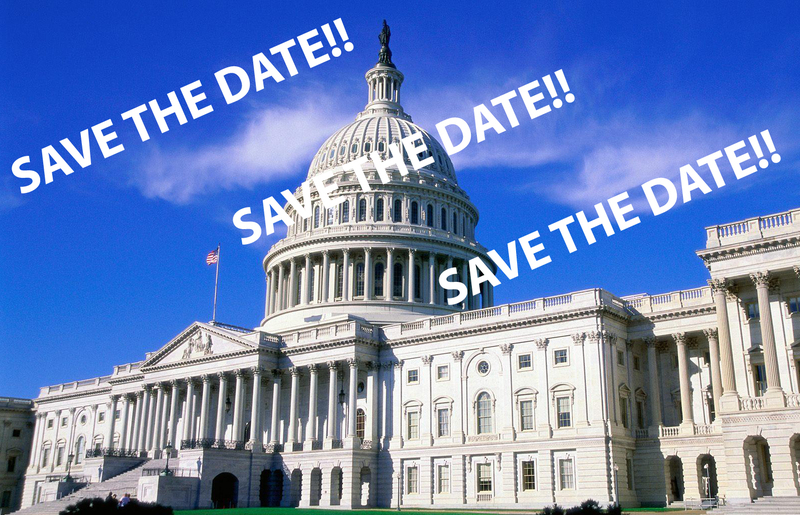 And you can attend the First Annual Ex-Gay Awareness Lobbying Day And Dinner on September 29-30! Who even cares what that means because it sounds rockin'. They are working to build Ex-Gay Awareness in schools. Because I guess that's something that needs to be taught? Because it's real?